From: US Highway 12. 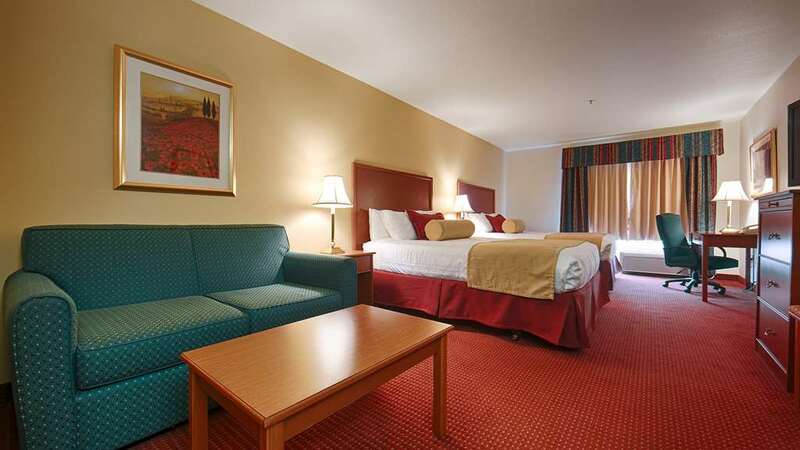 From the east or west, take the Second Avenue Exit and go one block south to the corner of Second Avenue and Oak to the Best Western Plus Walla Walla Suites Inn. From: The south. US Highway 11 becomes Ninth Street in Walla Walla, proceed to Rose, turn right. Proceed to Second Avenue and turn left and go to Oak Street, turn right. The Best Western Plus Walla Walla Suites Inn is straight ahead.